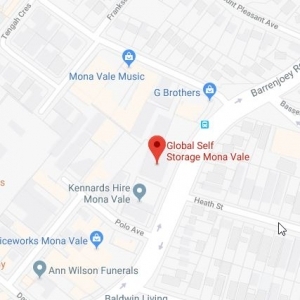 Global Self Storage Mona Vale is perfectly located in the Northern Beaches of Sydney, NSW near the popular suburbs of Palm Beach, Avalon, Newport, Mona Vale and Narrabeen. 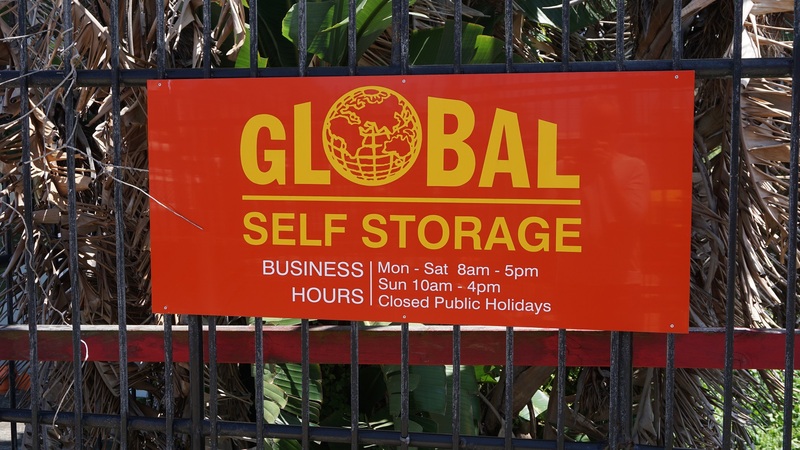 Global offers Storage, Ute hire, boxes, packaging supplies and removal assistance if needed. 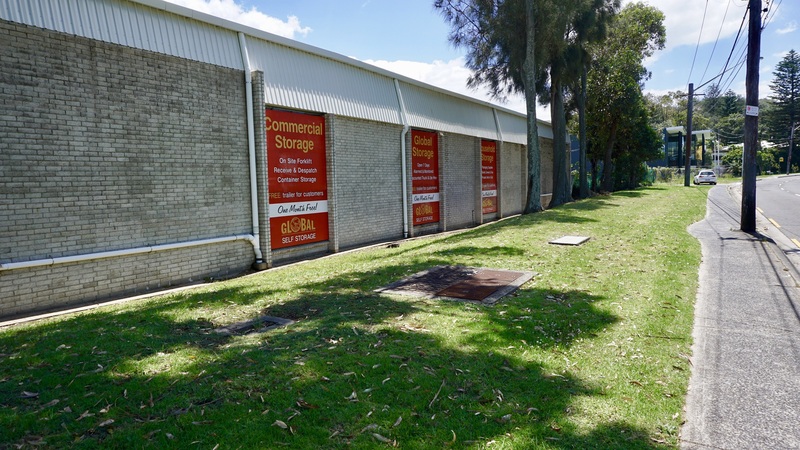 Our Storage Units are self-contained with a minimum height of 3 metres and a range of sizes from 4 cubic metres to 90 cubic metres. We are open 7 days. Our operating hours are 8:00am to 5:00pm, Monday to Saturday and 10:00am to 4:00pm on Sunday. 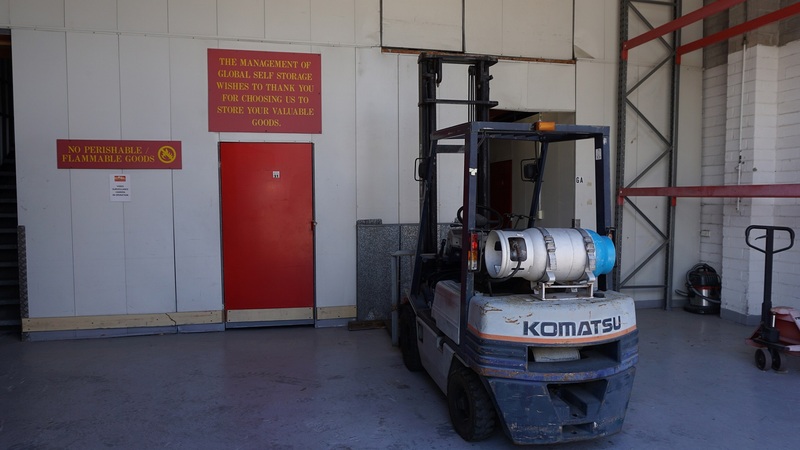 DOMESTIC Storage, as well as COMMERCIAL Storage with receiving and dispatch services. Perfect for Palm Beach, Avalon, Newport, Mona Vale and Narrabeen residents. 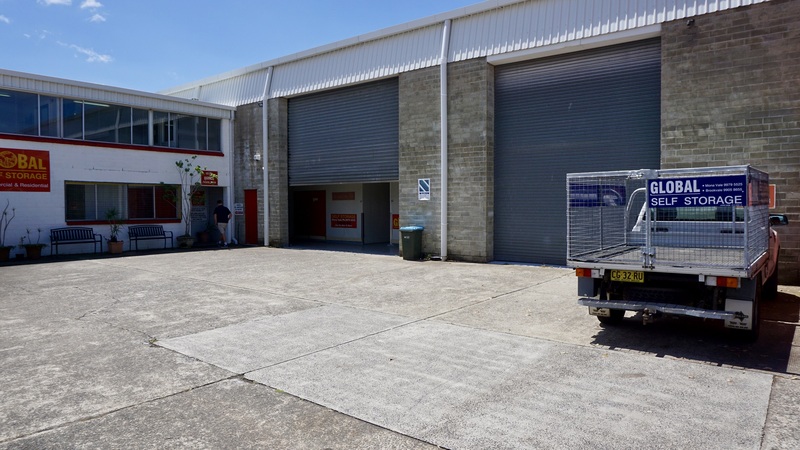 7 day access at Global Self Storage Mona Vale. 24 hour secure back to base alarmed premises/smoke detectors. Phone, internet and photocopier available. Free 9 x 5 Furniture Trailer on move in. Onsite Shipping Containers (24 hr access). Please call for prices and our up to date discounts. Email works too.